A focus on wellness, and not just disease, best summarizes the philosophy of Dr. Kroll. Well known in the Lake Mills area, Dr. Kroll and his family have created a "wellness niche" for his patients. With a focus on family care, the clinic has built a loyal following. Lake Mills Chiropractic maintains a high quality of care and stays on the cutting edge of the profession. The clinic uses many methods of treatment, including specialized, low force adjusting that is gentle and effective. Additionally, we offer functional rehabilitation, soft tissue treatment, cold laser therapy, electrical muscle stimulation, whole body vibration, nutritional consultation, and weight loss. 1. Patient-centered practice - All diagnosis and treatment is specifiic to the needs of the patient. Both as a chiropractor and as a business, we are committed to putting the patient first. 2. Evidence-based practice - Embracing evidence and best practice procedures ensures the patient will recieve the most up to date care and management, without the fluff. 3. Clinical excellence - Most conditions are complex, and require a mix of therapies to improve. By using a wide array of manual therapies, including joint manipulation, soft tissue therapy, and exercise/rehab, we can achieve better and faster outcomes. 4. Patient education - Dr Scott knows that without fully understanding what is wrong, why it happened, and how to prevent it in the future, patients will be unsatisfied and stuck in a cycle of pain. This is why Dr. Scott emphasizes patient education in his treatment plans. It is common for Dr. Scott to pull out an anatomy book to explain something! 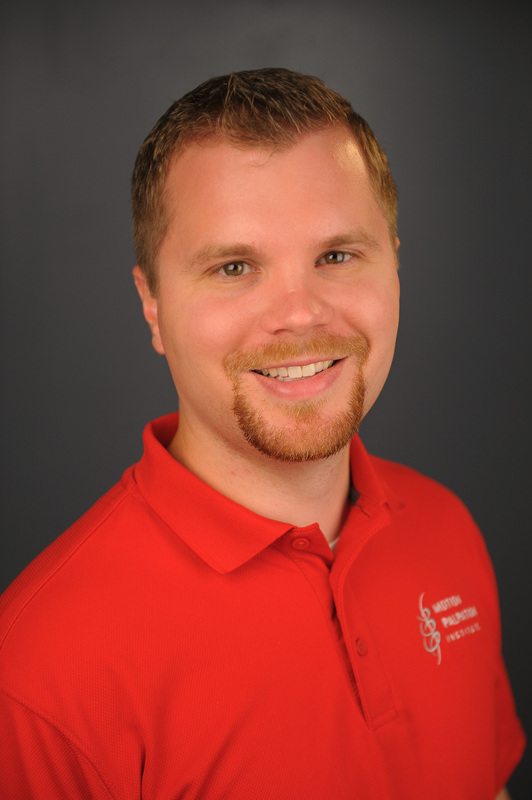 Scott enjoys treating people of all backgrounds and careers; however, his clinical knowledge gives him an edge in treating active individuals. An active lifestyle can be very different from person to person. Scott works to treat everyone as the unique individual they are, whether they may be a professional athlete, a weekend warrior, an avid cross country skier, or someone who just likes to get outside and enjoy nature. 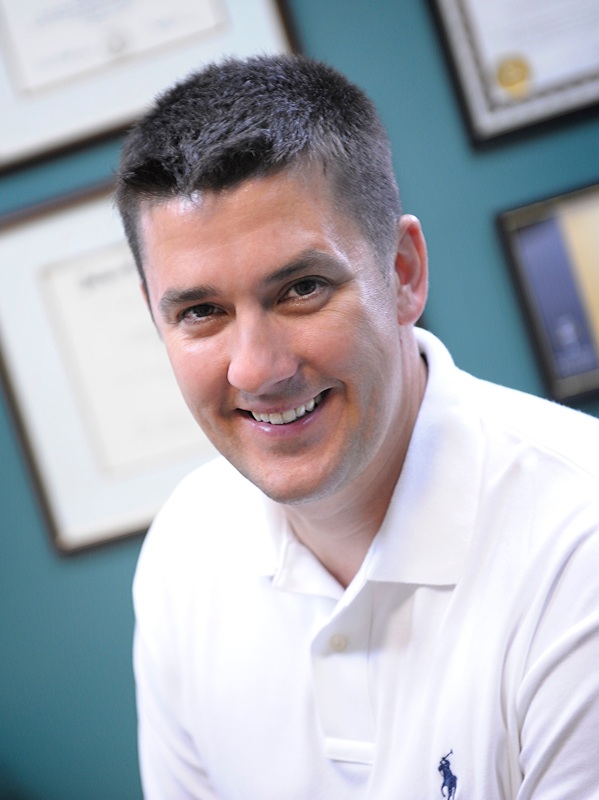 Spine or extremity, bone or muscle, Dr. Scott has the ability to get you well again!